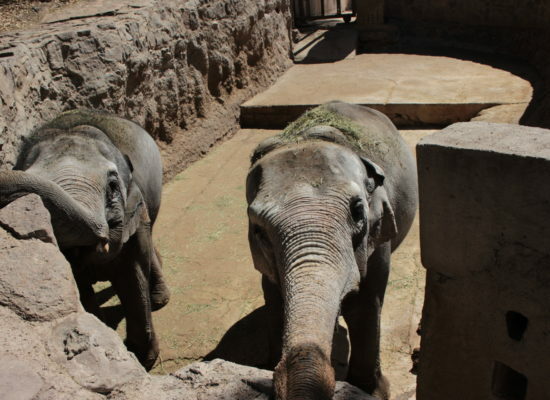 The short answer – they are Tamy, Pocha, Guillermina, and Kenya, four elephants currently living in the Mendoza Zoo in Argentina. 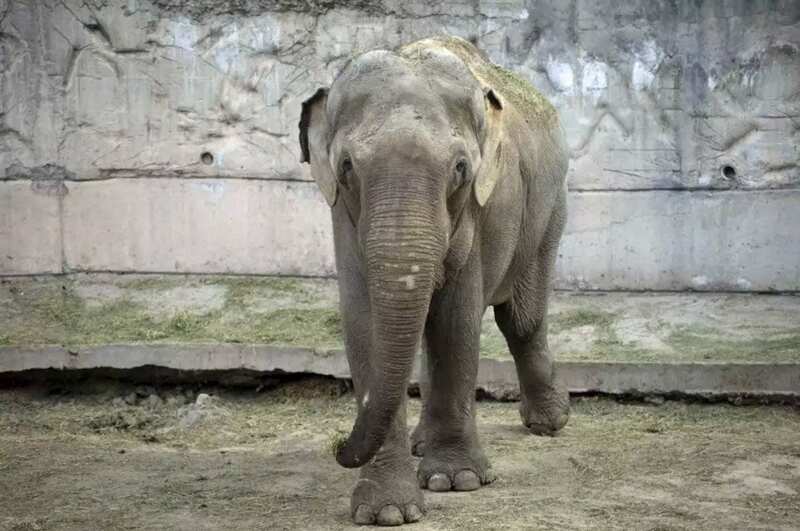 The zoo has agreed to send them to Elephant Sanctuary Brazil, but we need to expand and build our facilities in order to be able to rescue them. This is where your help comes in for these four elephants who are so much more than elephants in a zoo. Pocha and Guillermina are mother and daughter who thankfully have each other to get through each empty day. Their lives are stark and sterile, offering them very little aside from concrete, stone and a glimpse of the sky above. Guillermina has spent her entire life in this world, never witnessing the sun rising or setting on the horizon or seeing the expanse of the world beyond. Pocha has done her best to raise her daughter in these conditions, trying to make up for all that is missing. As sad as Pocha and Guillermina’s days are, Tamy has it a little harder. Although he is Guillermina’s father, he is kept separate because he is a male. He spends hours at the gate that divides him from Guillermina and Pocha simply watching them interact and being affectionate with each other. Like most males, misunderstood and somewhat feared, he spends his days alone, also void of life outside of his walls. 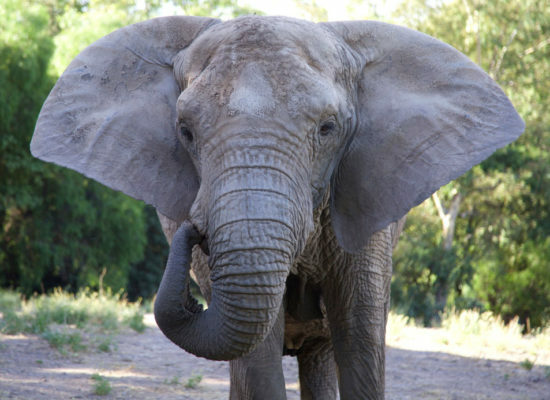 Last but not least, there is Kenya the lone African elephant. 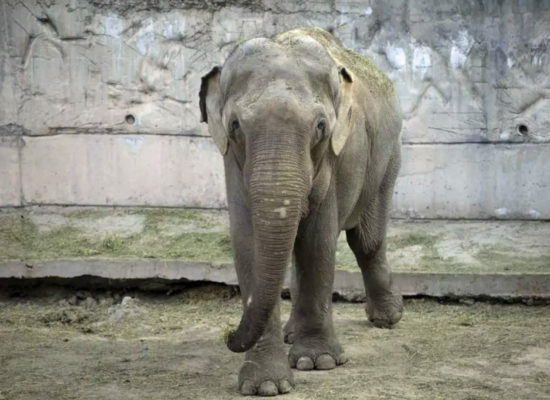 She is an example of what happens when an elephant tries to communicate their needs, year after year, and is simply not heard or understood. Kenya is labeled as aggressive, she throws things and has chosen to stop trying to let her needs be known. It hasn’t made a difference in the past, so she has given up and shut down. 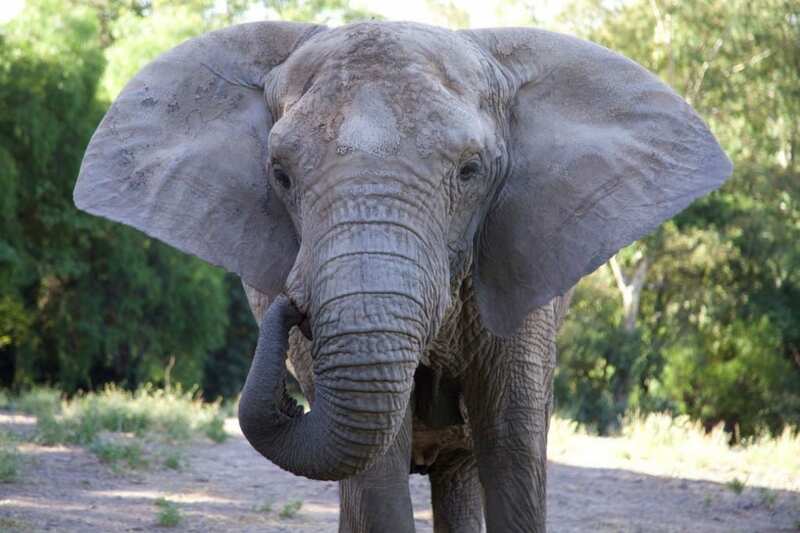 Their chance to leave the zoo and change their life is one in a million. After decades, all four have the chance to live immersed in nature, to go for a walk that actually leads somewhere, to open their view and senses to a world they have been deprived of for so long. One of the hardest parts is done, the zoo is ready to let them go, but their new home needs work before we can accept them. 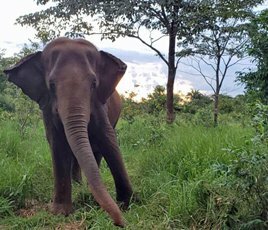 To be able to bring them home to sanctuary we need to expand the female African habitat and construct a new area for Tamy. It’s a tall order, but it’s the only way to give back some of what humans took from them so many years ago. 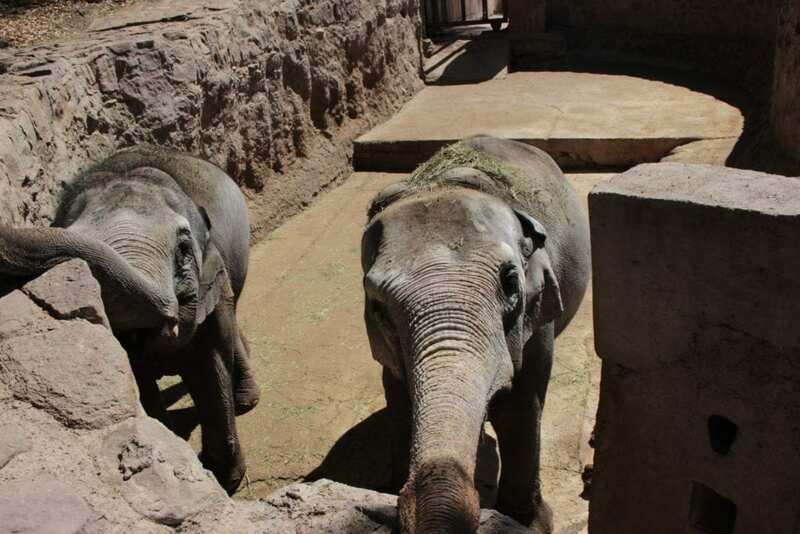 This expansion will not only give the Mendoza elephants the opportunity to truly live but will also create space for other elephant rescues as well. 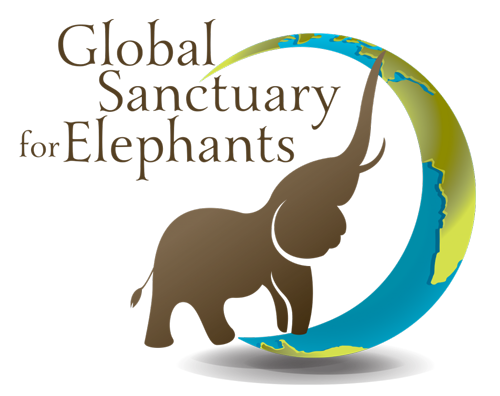 These four deserving elephants aren’t the only ones waiting for sanctuary; there are numerous others that will benefit from your giving spirit. You have the ability to provide them with a life they don’t realize is possible. 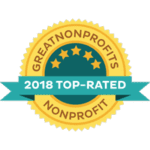 Please give and help us to reawaken the spirit of Pocha, Guillermina, Tamy, and Kenya. Together we can help them remember that life is meant to be full of joy.